In today's blog post, I am going to share you another review of the whitening lotion that I have tried long time ago. The product that I am talking about is the Belo Intensive Whitening Kojic Acid + Tranexamic Acid Lotion. If you are following this blog, you probably read my review about the partner of this lotion. The Belo Intensive Whitening Kojic Acid + Tranexamic Acid Soap. I recently published my detailed review about the soap and to be honest, I am really impressed how the soap can lighten our skin fast! Can this lotion do that as well? The perfect complement to the Kojic Bar, the new Belo Intensive Whitening Body Cream (Lotion), with Kojic Acid & Tranexamic Acid that intensively whitens skin. It has SPF 30 that protects skin against harmful UV rays. 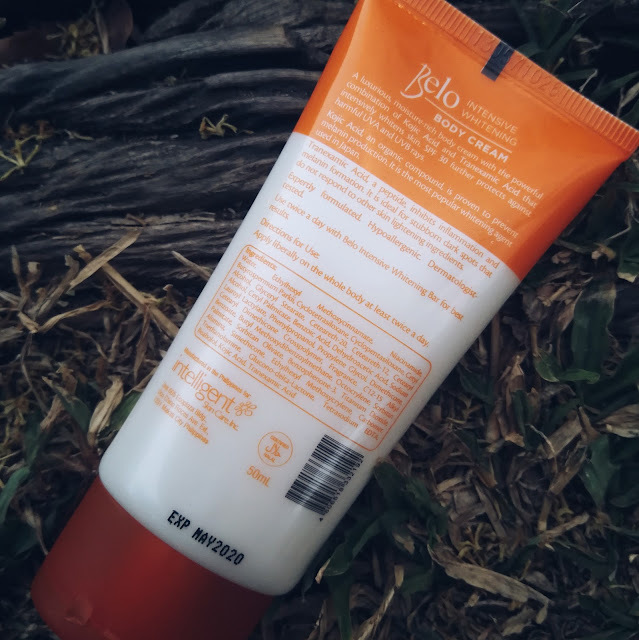 Belo Intensive Whitening Body Cream SPF 30 is hypoallergenic and dermatologist-tested. Despite the messy nozzle, I still love using this product because to be honest, it really does the job in making my skin fairer. Just like the soap, I am really amazed with the idea of combining Kojic Acid and Tranexamic Acid in one whitening product. 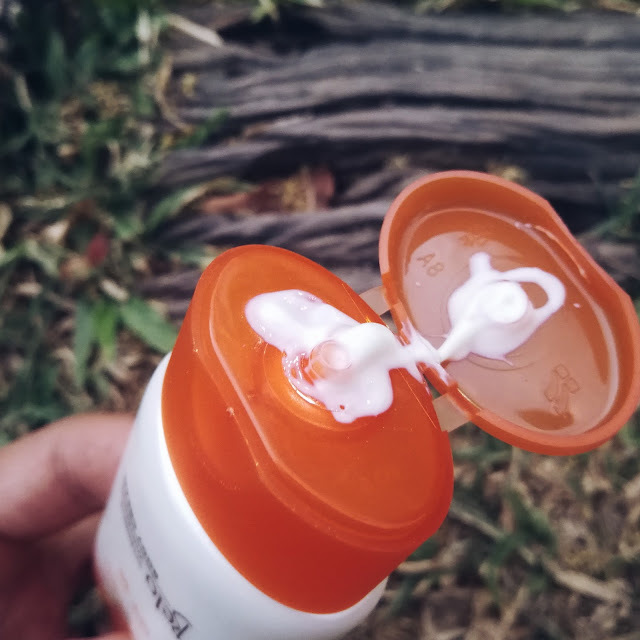 Those two ingredients prevent melanin production and reduce the appearance of stubborn dark spots that do not respond to other skin lightening ingredients. 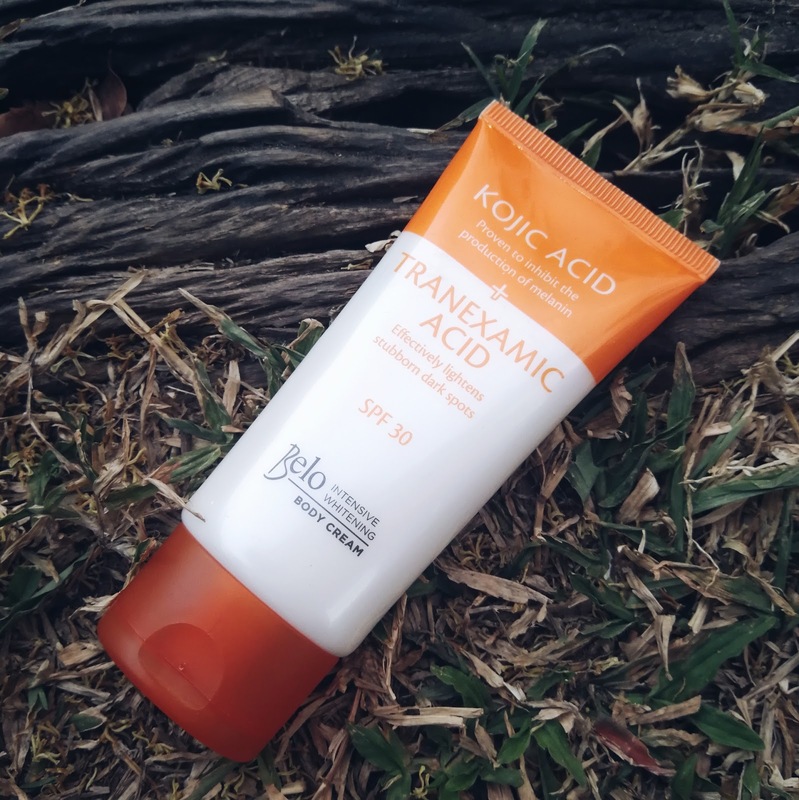 The Belo Intensive Whitening Kojic Acid + Tranexamic Acid Lotion is packed with SPF 30 to help us protect from the harmful rays of the sun while our skin is still in whitening process. 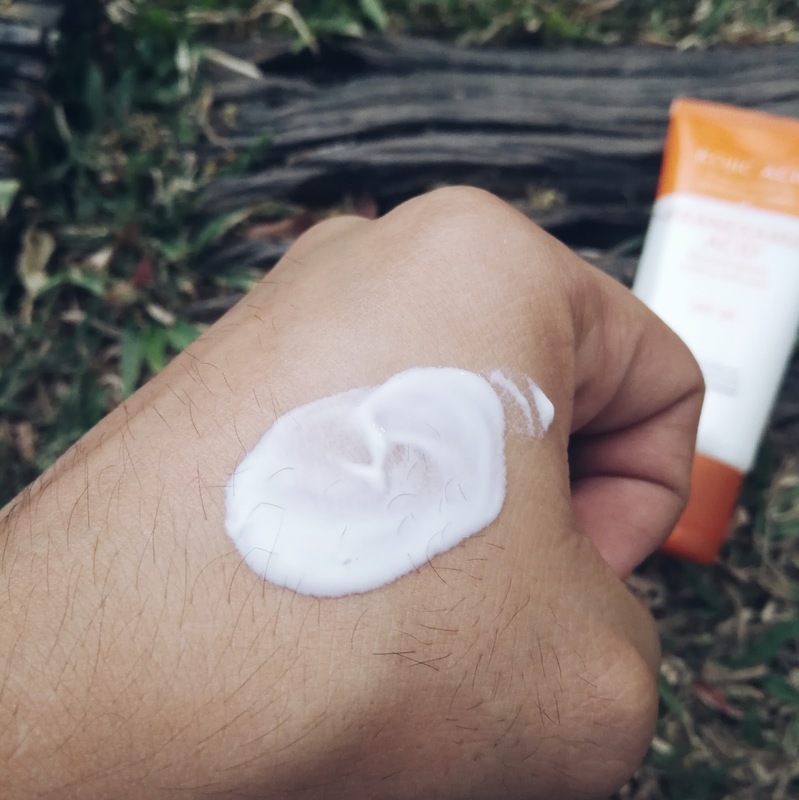 Hearing the word "SPF 30" makes me shiver because lotions with high SPF are usually sticky and heavy, but not this amazing cream from Belo. It is not sticky at all! I also have a video review of this product on my YouTube channel. Please watch and don't forget to subscribe!